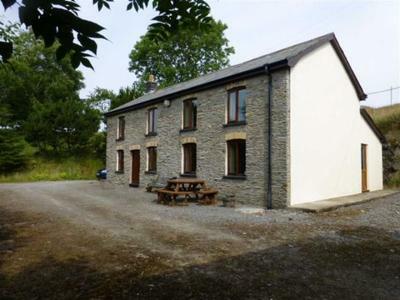 This lovely small holding is for sale, £295,500 with about 11 acres of land. 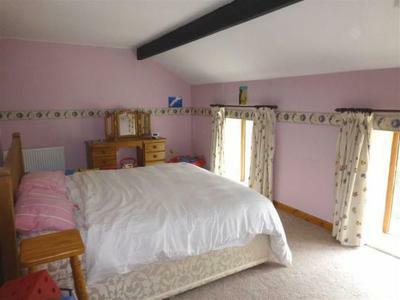 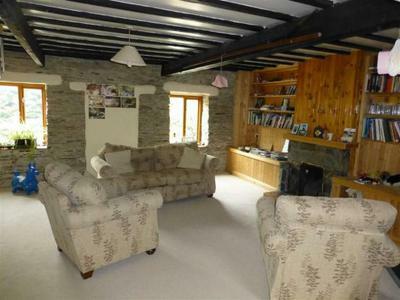 Ideal property for horsey people, families and nature lovers. 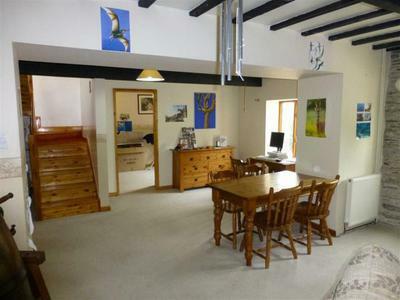 Not far from the coast and several beaches.